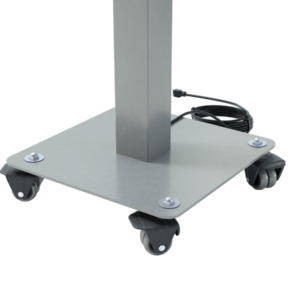 Add to a floor stand charging station to charge 2 more devices wirelessly. 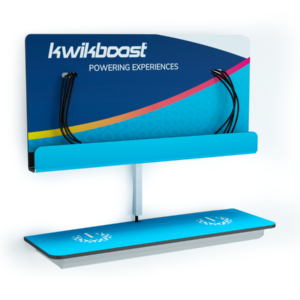 Quickly and effortlessly move your charging station to a new location. 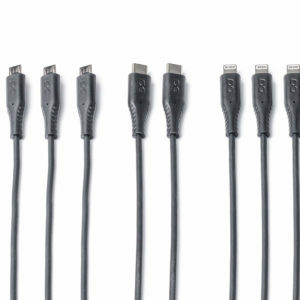 Protect your charging station with a security cable. 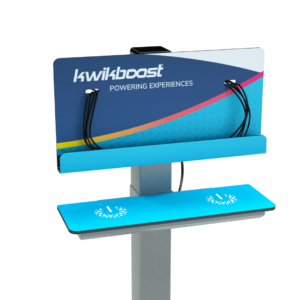 Custom wrap to continue your branding on the floor stand pole. 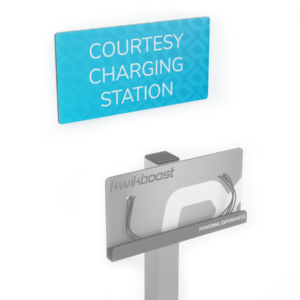 Help people quickly and easily locate your charging station. 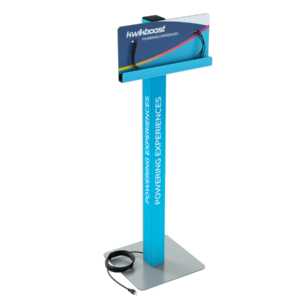 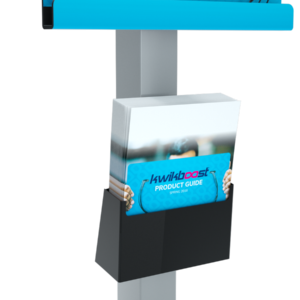 Advertise your business, area maps, or event flyers on your charging station. 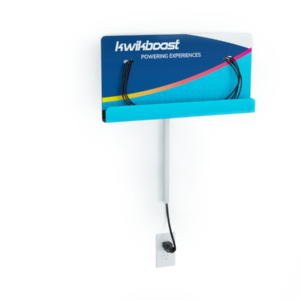 Pairs with a wall mounted charging station and allows you to charge 2 more devices wirelessly. 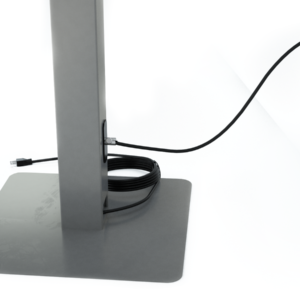 Achieve a clean, minimal appearance with a white cord cover.